Hey guys I found a new pin! If you want to find it follow these steps, go to the dock, then go to the bottom right side of the dock. 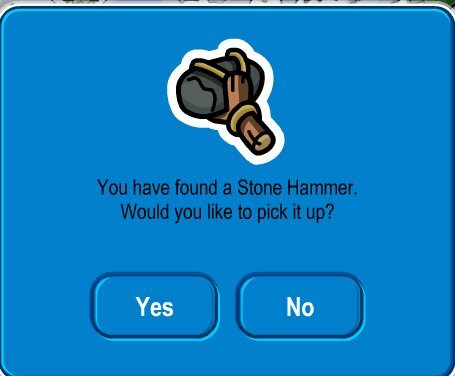 Click on the pin and say yes! Comment below what you think of this pin!